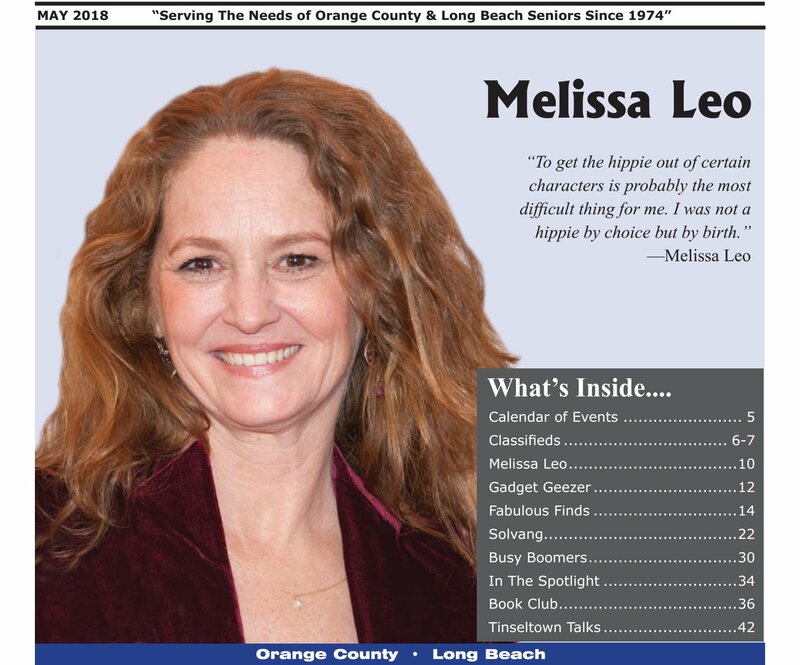 It isn’t often that an actress’ fame is gained equally from television and flm, but that is the story of this month’s cover celebrity – Melissa Leo. In fact, Leo boasts nearly as many Emmy awards as Academy Awards for her work as a leading lady and supporting actress in some of America’s most iconic TV and movie productions. 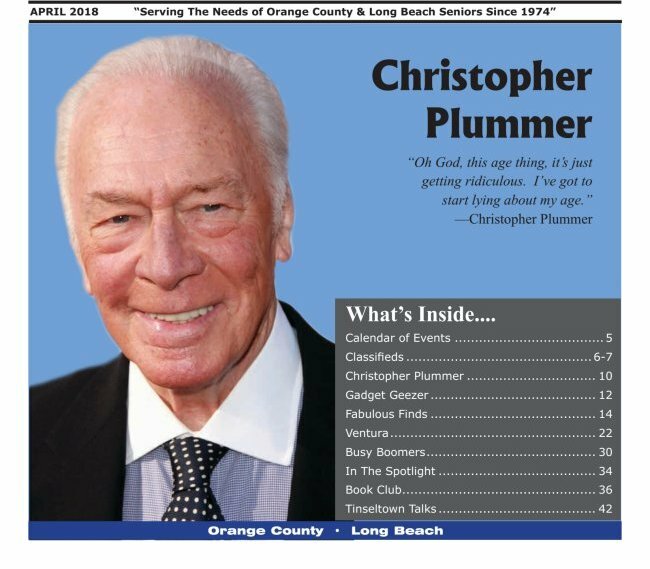 This year’s gala was especially gratifying with so many ‘veterans’ participating, including 88-year-old Christopher Plummer, nominated for the Best Supporting Actor in the movie, All the Money in the World, about the life of J. Paul Getty. 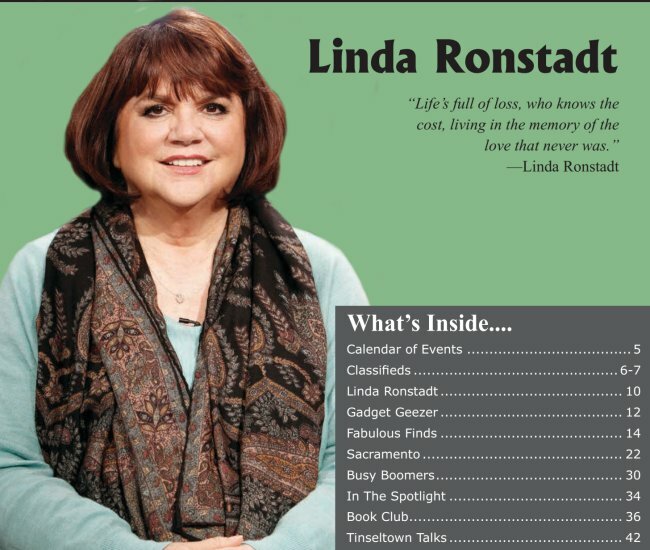 Unlike many singers who rose to fame during the “Boomer Years” and have been able to enhance their careers with lucrative tours, concerts and albums in their later years, Linda Ronstadt’s musical aspirations were rudely interrupted by Parkinson’s disease. 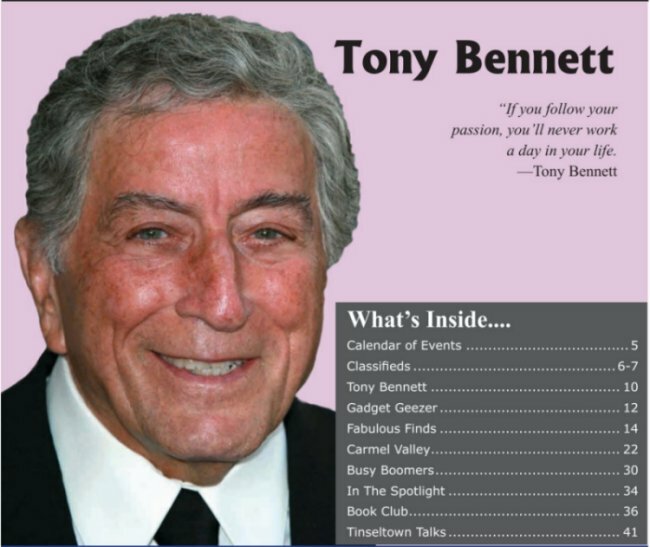 I don’t know about you, but when I think of Tony Bennett, I immediately start singing or humming: I Left My Heart in San Francisco. 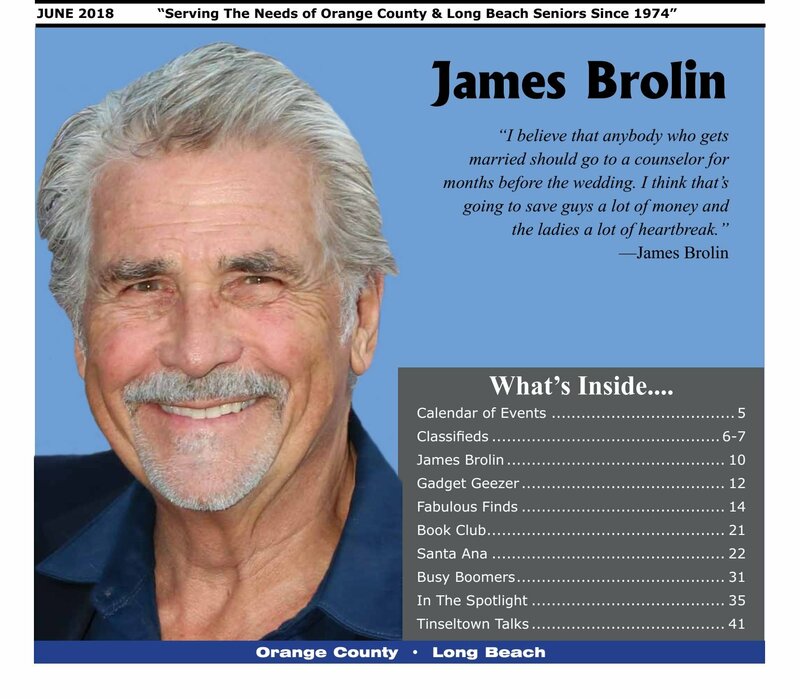 At 91, the iconic and legendary American singer and painter also known as Anthony Dominick Benedetto is still entertaining audiences with the same energy and style he displayed in his frst performance – the hit single, Because of You, in 1951. 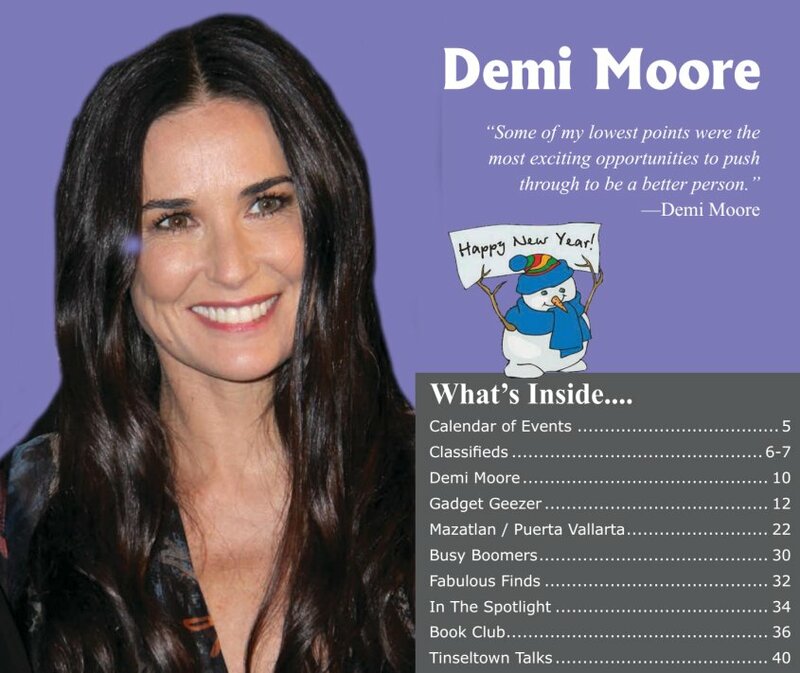 Demi Moore was born Demetria Guynes on Nov. 11, 1962, in Roswell, New Mexico. Her parents split up before she was born, and she was raised by her mother and stepfather, Virginia and Danny Guynes who were both heavy drinkers. By the time she turned 14, she was forced to move 30 times,eventually settling in Los Angeles. While attending a trade show in Atlanta a few years back, I heard through loudspeakers that a musical concert would be held outside the convention hall after the first day activities ended. I figured it would be a local band or other unknown performers hired to entertain the tired event-goers. 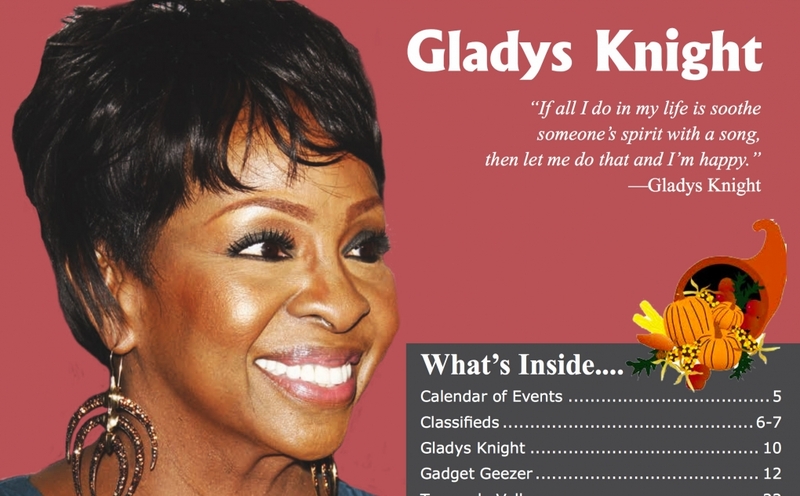 This issue we welcome the month of November with our Tribute to Gladys Knight. 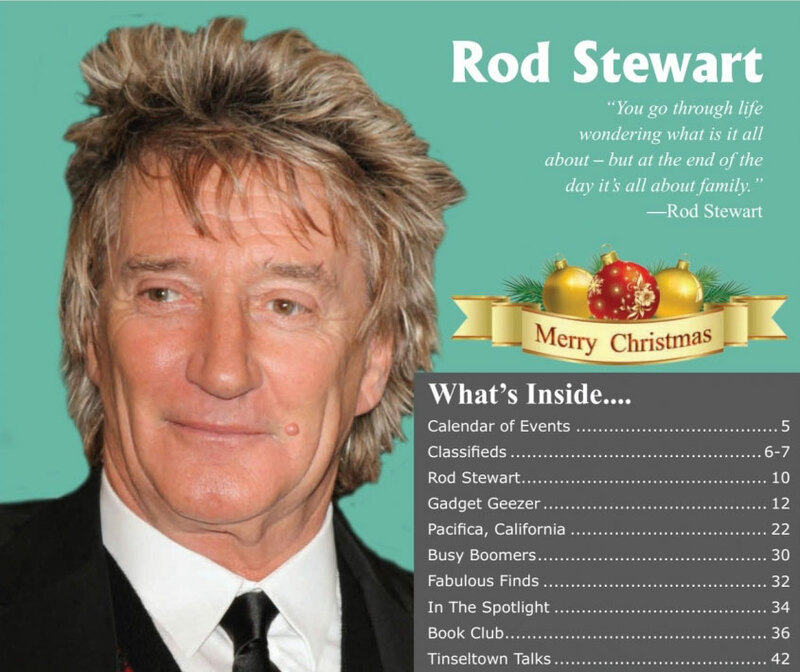 Look inside for a great piece on the Multi-Talented and ageless woman and read about her tireless thoughts, ideas, and opinions. 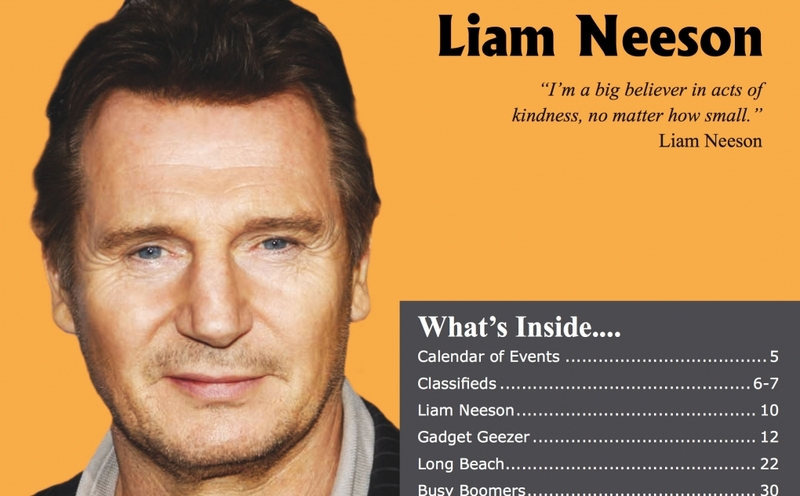 This issue we welcome the month of November with our Tribute to Liam Neeson. Liam Neeson’s acting career started at age 11 when he accepted the leading role in a school play because he was attracted to his young female co-star. Little did he or any of his classmates know then that he would become a Hollywood superstar. But that he did. 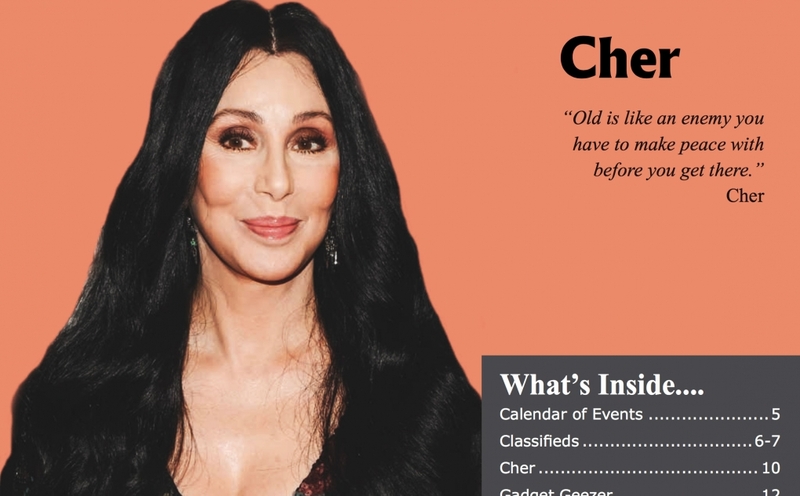 This issue we welcome the month of November with our Tribute to Cher. She loved to invite the children from the neighborhood over to her house to play with her daughter, my cousin. One of the kids was a skinny and shy little barefoot girl who grew up in a poor family. Her name was Cherilyn Sarkisian.